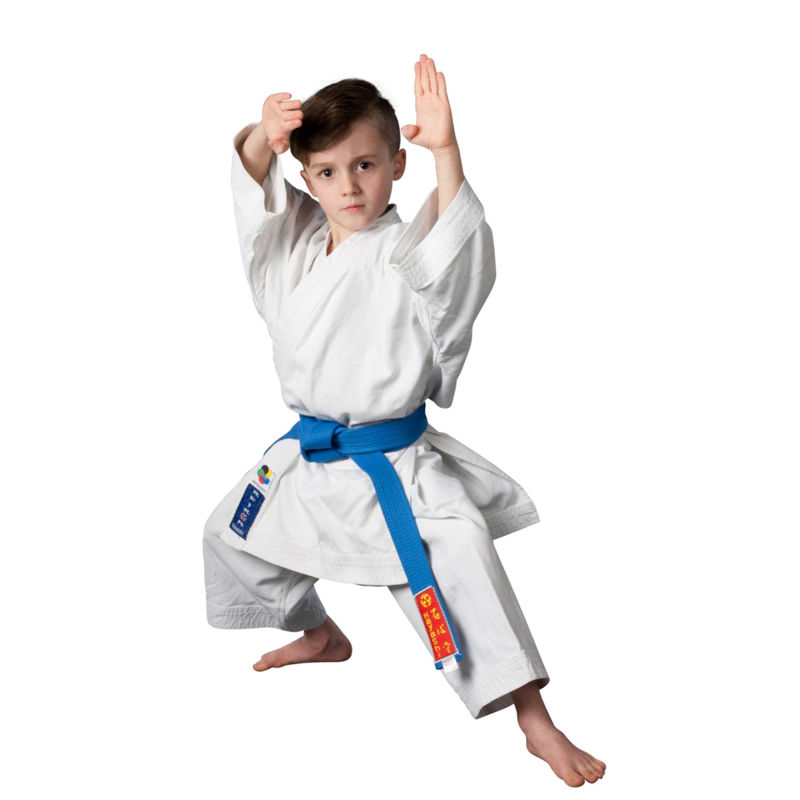 What makes our Karate School special? 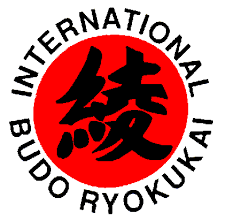 Our exclusive training curriculum includes the best disciplines: self-defense (jutsu) and olympic sport. In Self-defense Jutsu Karate: students will learn the original defensive applications that are covered by our style of Shotokan Karate. These bring elements of ground fighting, joint locking, and throwing as well as the punching and kicking methods. 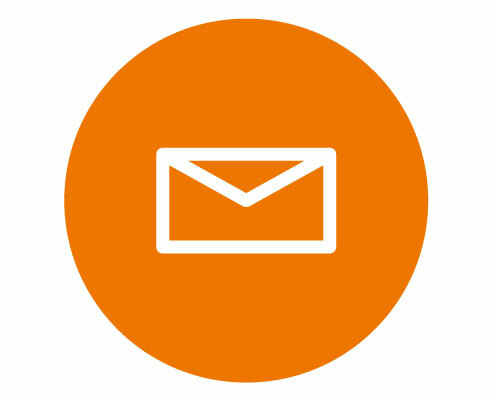 This program also includes advanced specialty classes focusing on reality-based weapon defenses (stick, gun, and knife), and mixed martial arts. 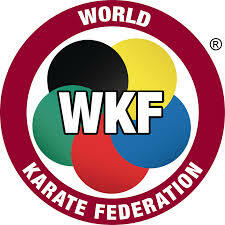 Our aim is to promote Karate as the holistic combative system it pretended to be! 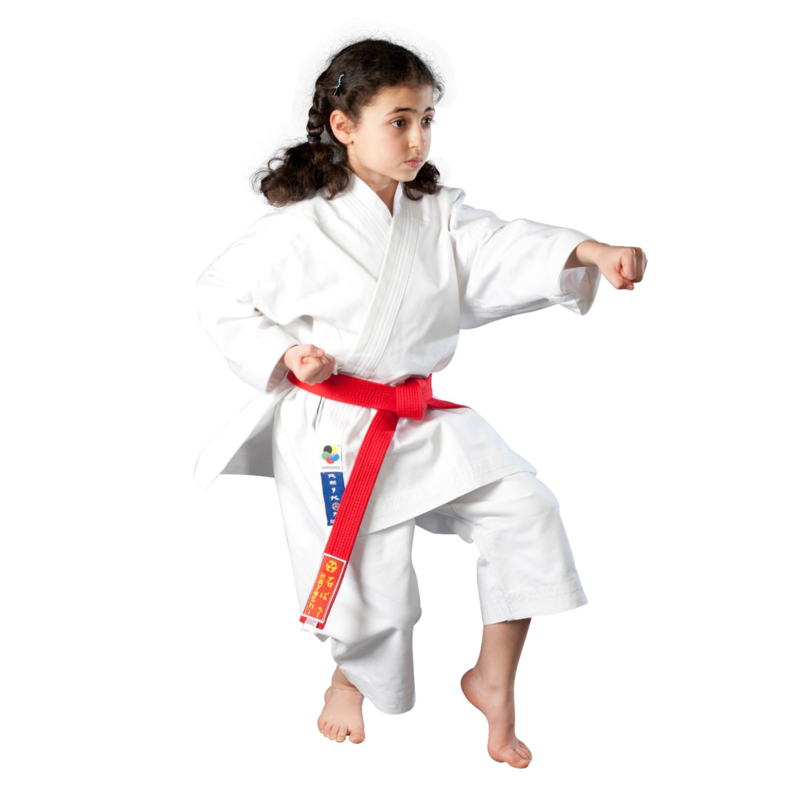 In Olympic Karate: students will learn the dynamic, active WKF competition training techniques and rules of WKF Olympic Karate https://www.wkf.net/. Fitness with strategic technical and tactical skills have propelled this program based on the latest research and up-to-date WKF training techniques. 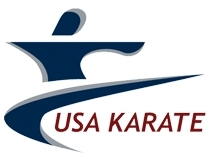 Our school is affiliated with the USA National Karate-do Federation, which is the national governing body of Karate for the United States Olympic Committee and as such is the official Member National Association of the World Karate Federation in the USA. This means not only are the clubs teaching Olympic style Karate-do with coaches educated and background checked for safety by the official governing body, it also means if your child turns out to be good enough it could be the first step towards a medal podium one day!